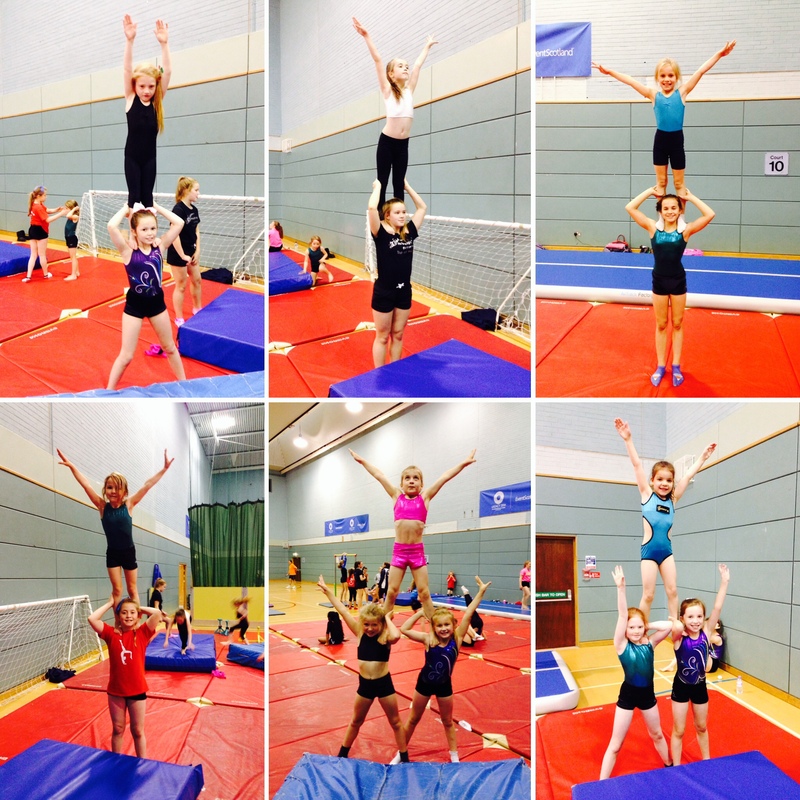 Bishopbriggs Acro preparatory gymnasts have been working on balance and dynamic elements within their partnerships. Once they have perfected these skills they will begin to learn routines in preparation for competitions. At competitions gymnasts perform routines lasting two minutes which include 5 partnership elements and 3 individual elements. Looking forward to seeing all the gymnasts perform!